Join Sarah Jane on an exciting adventure investigating mysterious happenings with the help of Maria, Luke, Clyde and of course 'Mr Smith'. 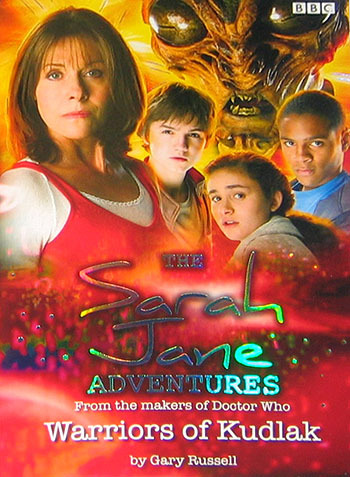 Based on an episode of "Sarah Jane Adventures", this fantastic novel has colour inserts showing scenes from the BBC series. Life on Earth can be an adventure too!